Tennis fans will be shouting ‘bellissimo’ at the Australian Open this summer. 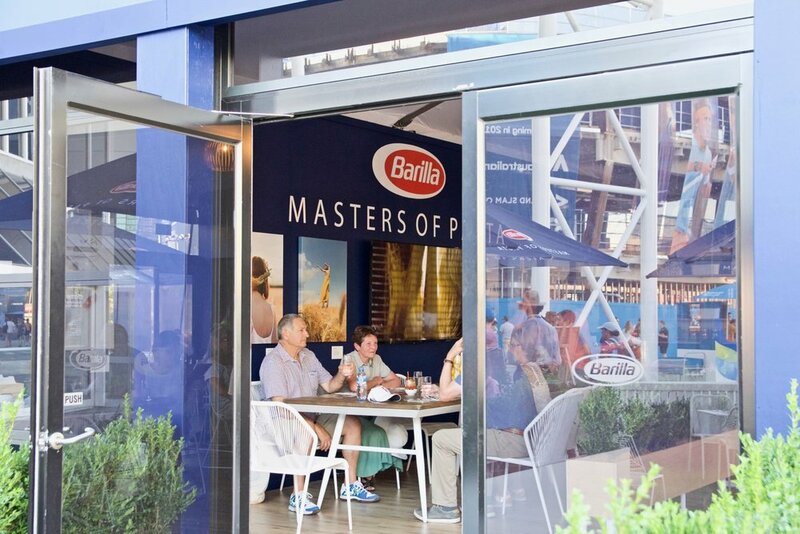 Italy’s number one pasta brand, Barilla, recently launched a new global campaign with Roger Federer and saw a collaboration with the Australian Open as the perfect opportunity to bring this to life with its custom- built restaurant outside Rod Laver Arena. Gastrology were recently invited to attend the Australian Open 2018 to experience the restaurant for ourselves and meet Executive Chef, Andrea Tranchero inside Rod Laver Arena. 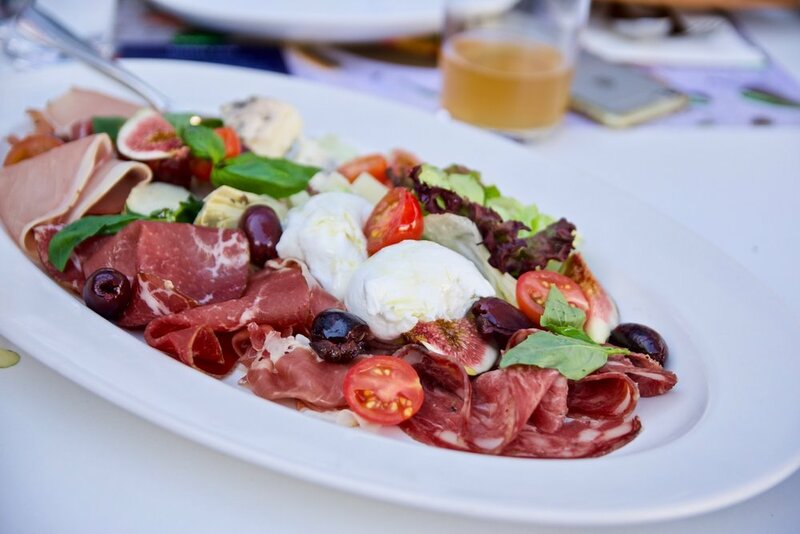 Barilla’s custom-built destination pasta restaurant offers AO 2018 visitors the opportunity to enjoy delicious authentic Italian meals. The restaurant is located directly outside Rod Laver Arena in Garden Square, so after dinner it was just a quick hop and a skip away from the action where we enjoyed watching favourites Roger Federer and our gal Ashleigh Barty killing it on the court. The authentic pop-up restaurant features a series of ace dishes, including classic Italian favourites as well as taste combinations such as tortiglini with eggplant, olives and dry ricotta and cold fusilli with pesto Genovese and salmon, all showcasing delicious and creative ways you can enjoy Barilla pasta and pasta sauces. While Roger is the master of his sport, Barilla is certainly a #MastersofPasta! We loved tasting our way through the menu!